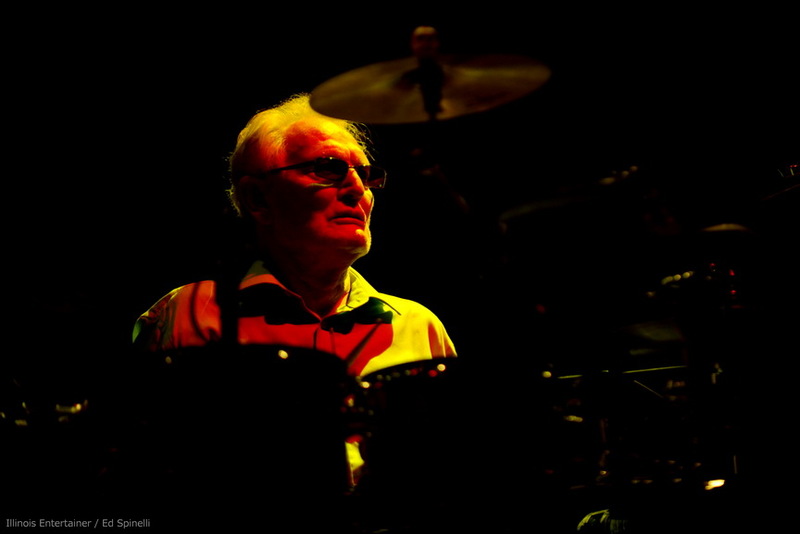 Creem founder and legendary Blind Faith and G.B. 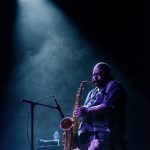 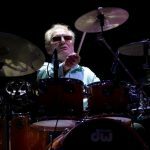 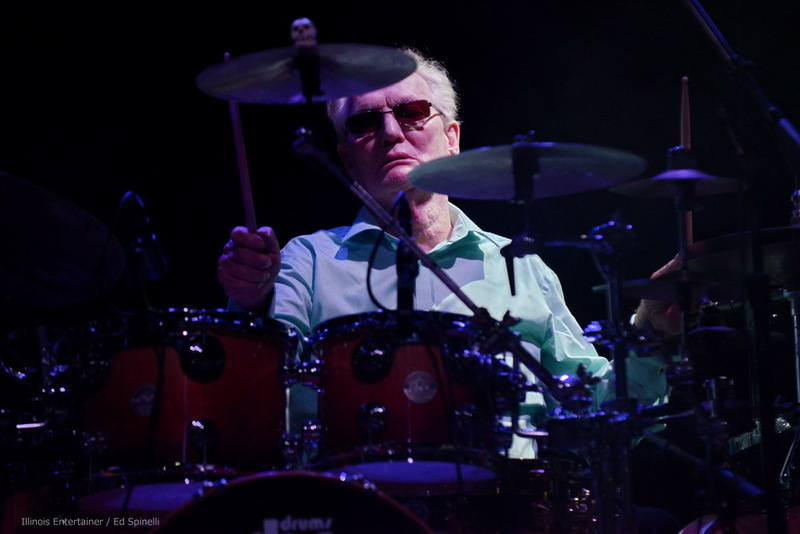 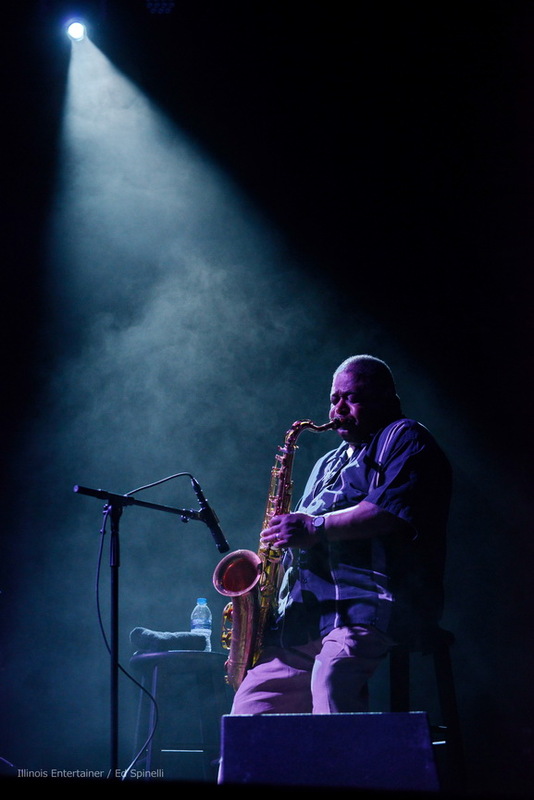 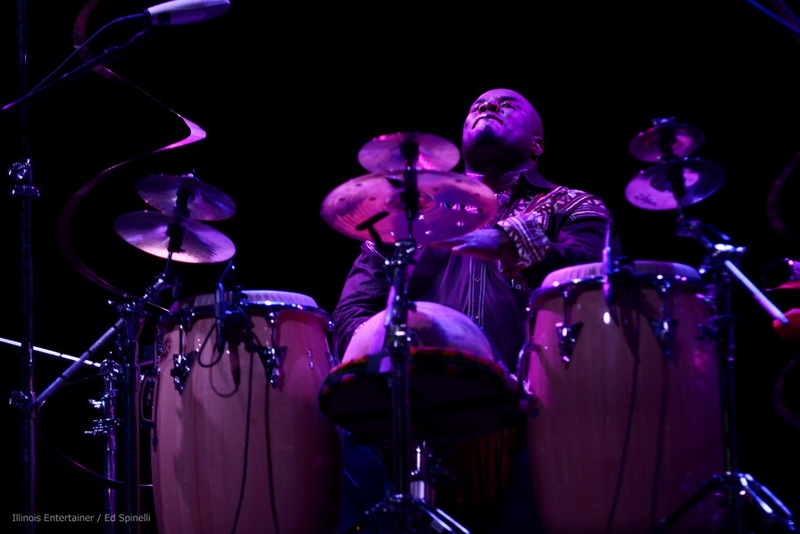 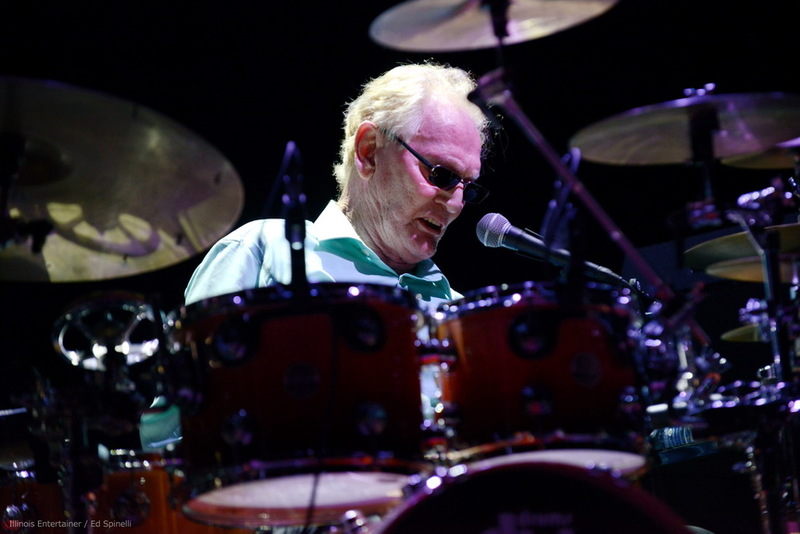 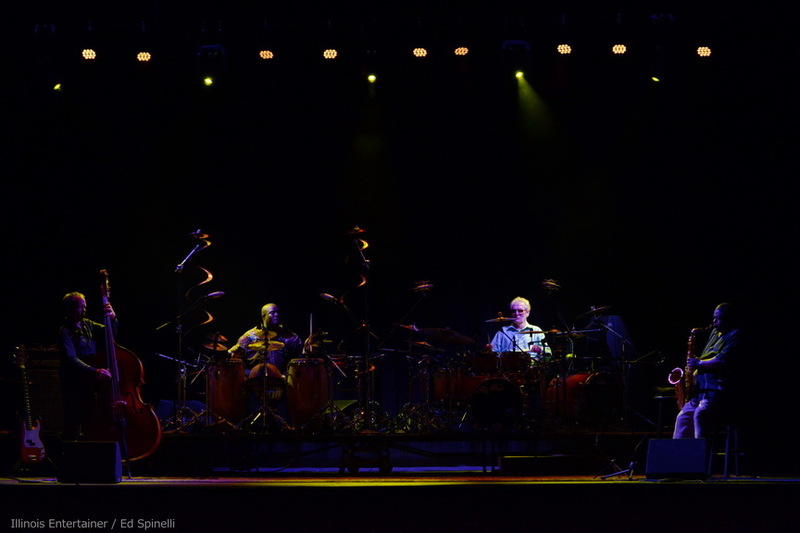 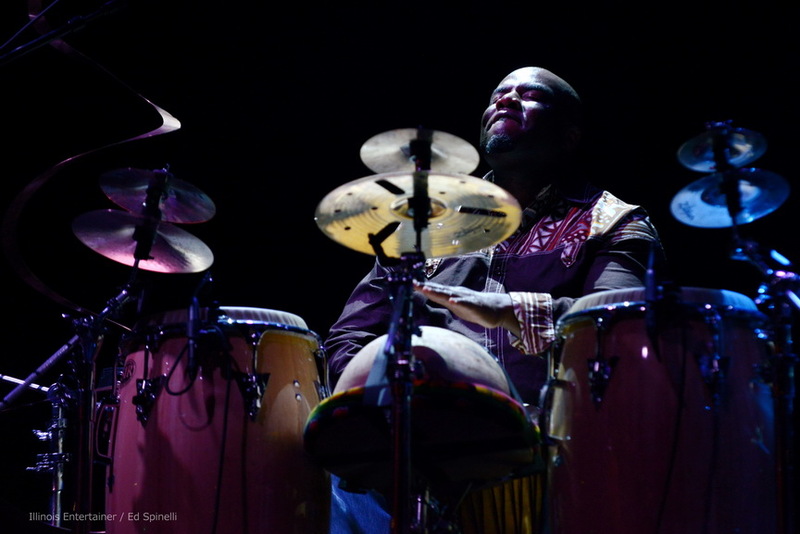 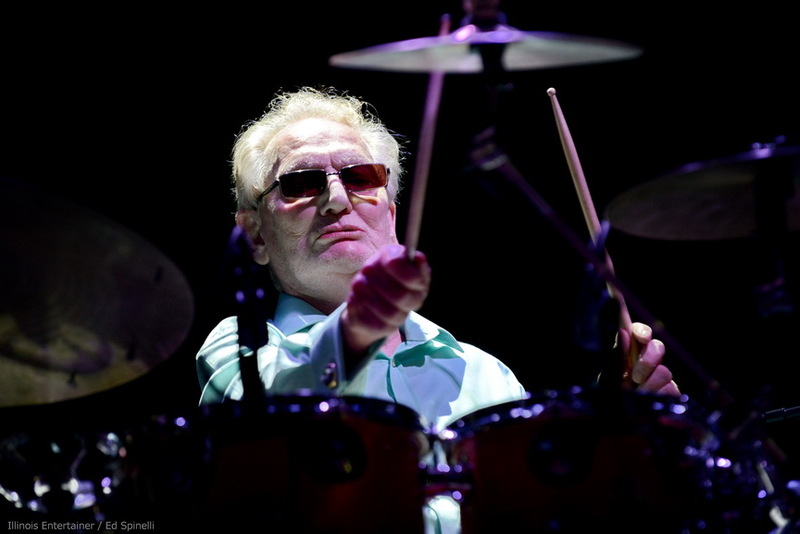 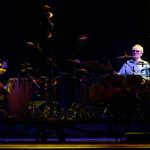 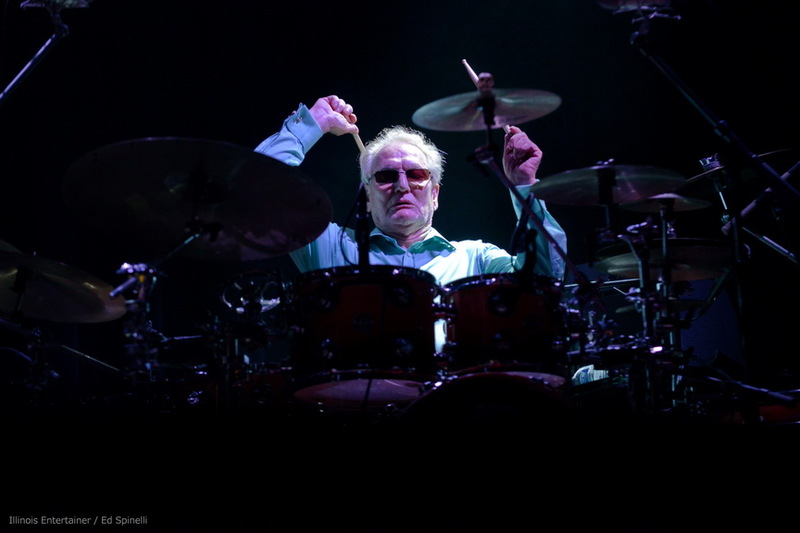 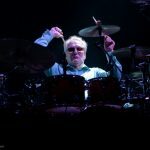 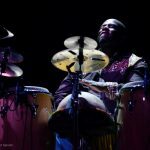 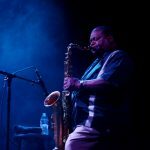 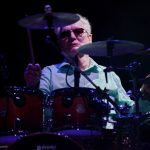 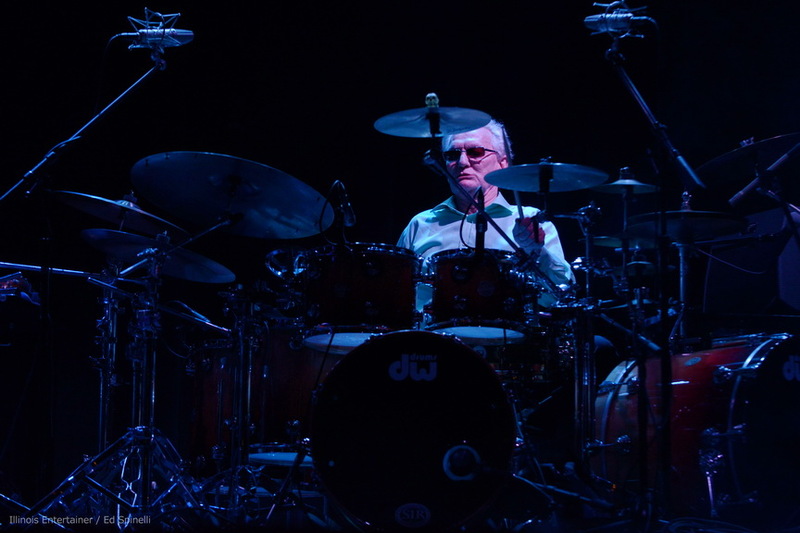 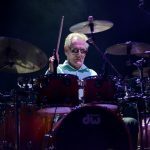 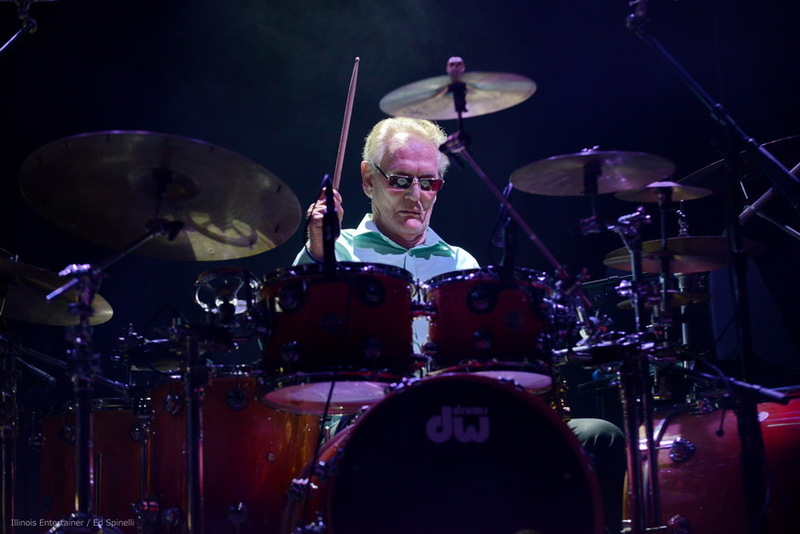 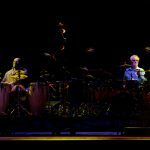 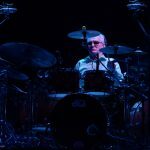 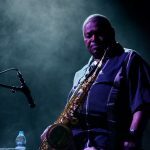 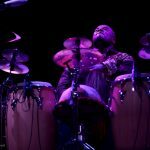 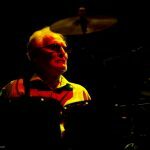 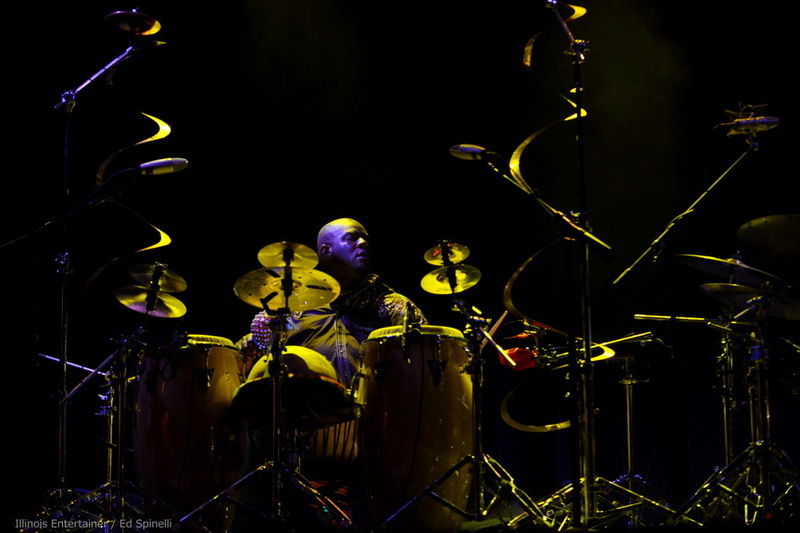 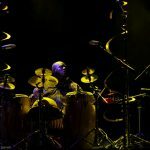 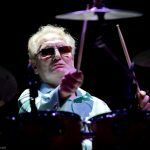 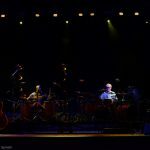 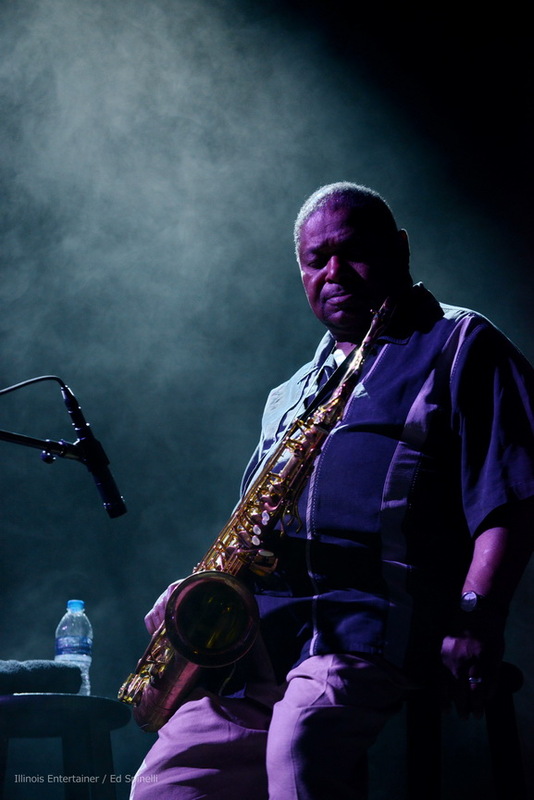 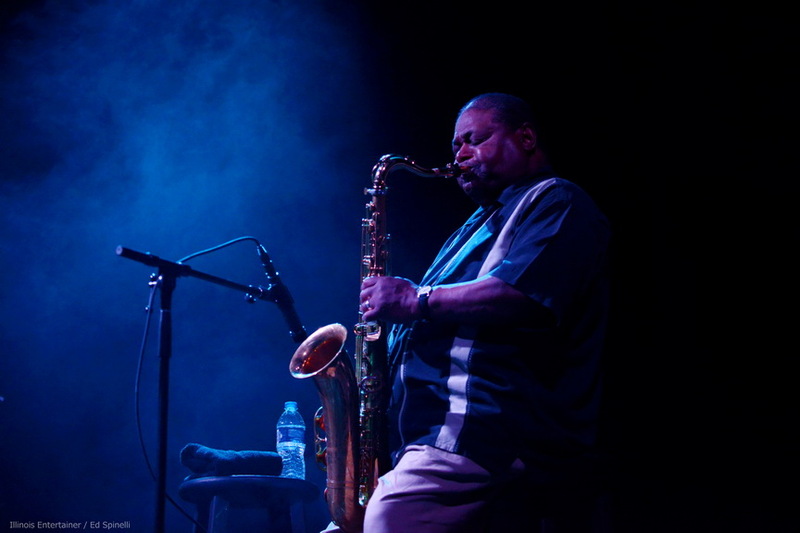 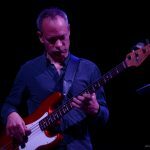 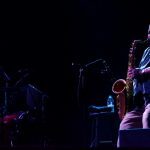 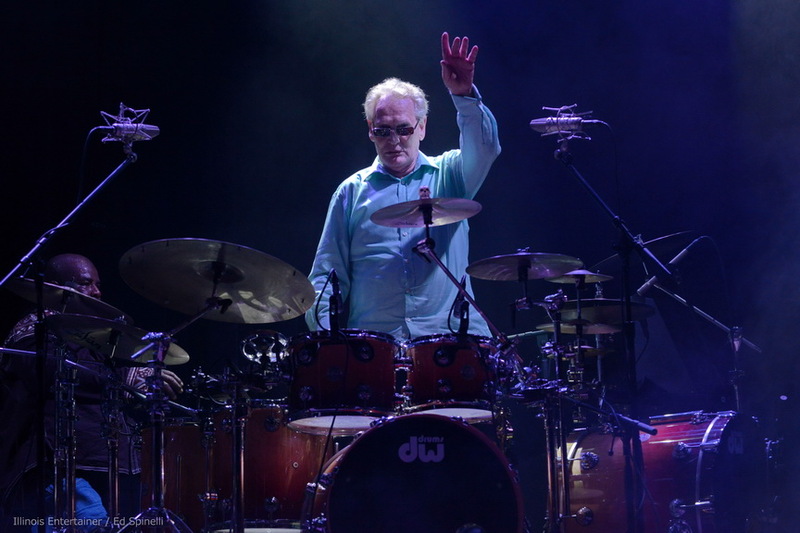 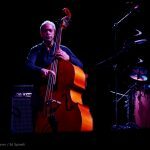 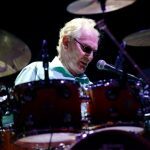 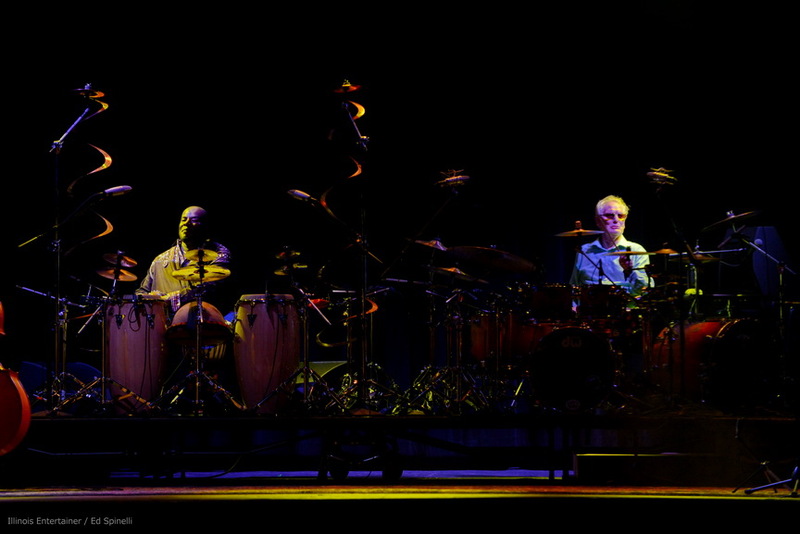 Air Force percussionist Ginger Baker brought his legendary drum kit and his band (Pee Wee Ellis, Abass Dodoo, and Alec Dankworth) to Thalia Hall on Sunday. 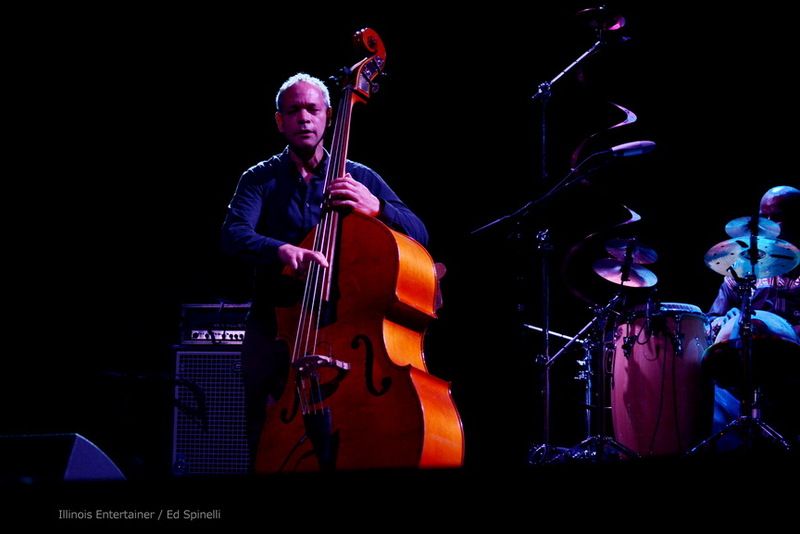 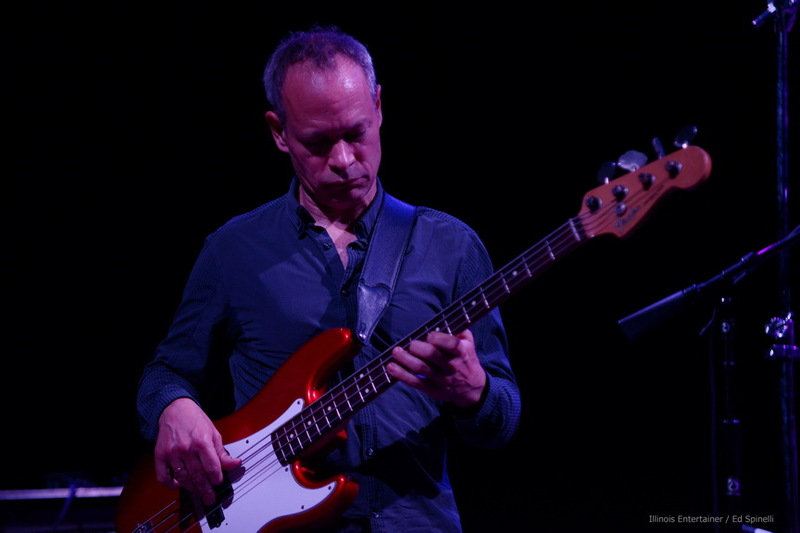 Ed Spinelli capatured the icon and his jazz combo live.